Metal cloth is the traditional filter medium. It is robust, corrosion and heat resistant and is readily processable. It is characterised by constant openings and pores. Square weaves offer filter media favourable flow characteristics and are available from 20 µm. 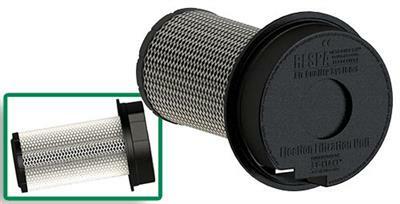 European Filter Solutions Ltd are able to supply a comprehensive range of air filters and housings from leading OEMs. We are also able to offer a wide range of high quality alternative filter elements which meet or exceed the original OEM specification. 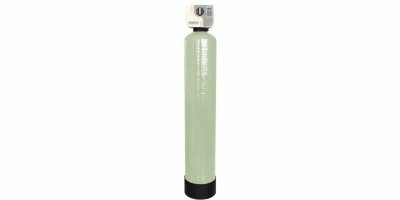 By European Filter Solutions Ltd. based in South Yorkshire, UNITED KINGDOM. Bag Filters with synthetic media are characterised by superb performance, made possible due to their triple-layered media. 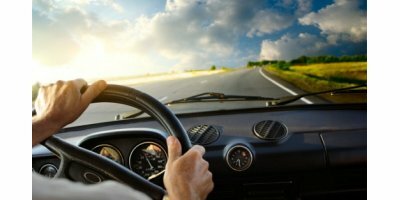 Our range of filter media for air-intake range from 100% synthetic media to 100% cellulosic media. To further enhance the filter performance, we can add treatments including nanofiber, fine fiber meltblown and synthetic laminates. Ahlstrom Trinitex technology is a unique 3-layer online media with unique characteristics such as high permeability, high efficiency and optimal processability. It allows a formation of 3-layer online media with unique characteristics. Media can be treated with functionalities like flame retardancy. 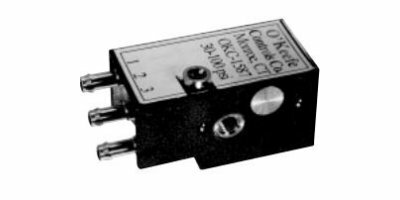 The magnetic sensing valve detects the presence of a magnet or steel part in its near vicinity. The 3-way normally closed air valve is actuated when in the presence of a small magnet or steel part. The valve deactuates when the small magnet or steel part is removed. 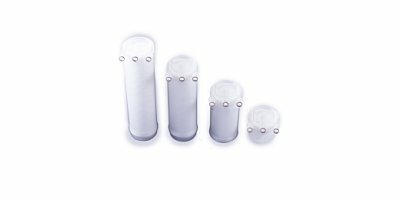 Sterlitech custom syringe and capsule filters can be custom configured to meet the needs of any application. Click on the links in the table below to view the options available for series of filter. Contact us at 1-877-544-4420 for pricing and additional options. 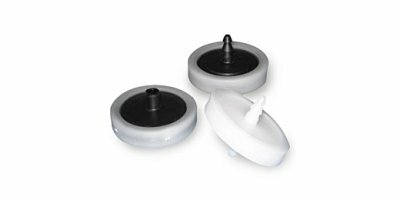 Sterlitech's custom syringe and capsule filters can be custom configured to meet the needs of any application. Click on the links in the table below to view the options available for series of filter. Contact us at 1-877-544-4420 for pricing and additional options. By D.P.Engineers based in DELHI, INDIA. By Mantair Ltd based in Clacton-on-Sea, UNITED KINGDOM. PTFE Filter, PMP Support - 25mm - 3.0um 50 per pack. PTFE Filter, PTFE Support - 37mm - 2.0um 50 per pack.